Portrait of John Harrison by James King, about 1766. 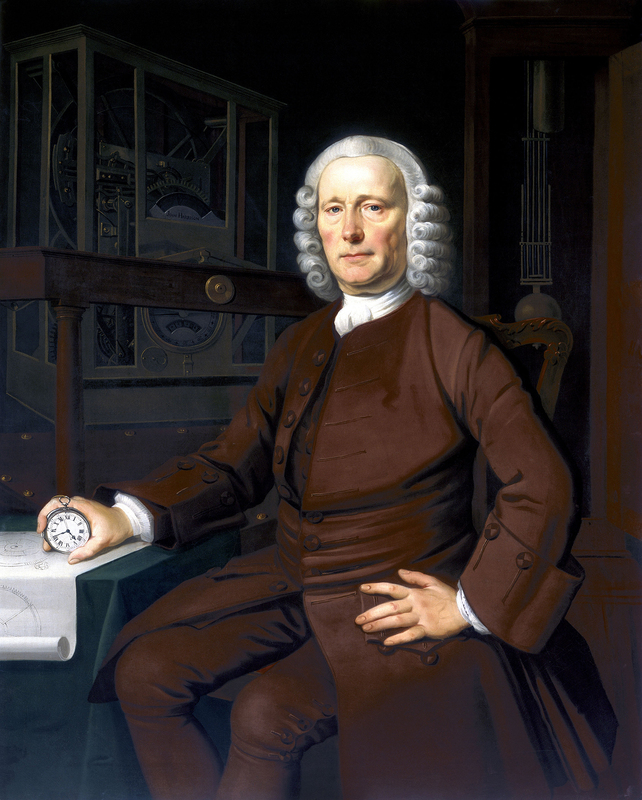 A stunning technical breakthrough came when English carpenter and clockmaker John Harrison built five experimental sea clocks between 1735 and 1772. With them, he demonstrated the feasibility of accurate timekeeping at sea. His best clock tested at sea—a large, portable, silver-cased watch—kept time with an accuracy of about 1/5th of a second per day.